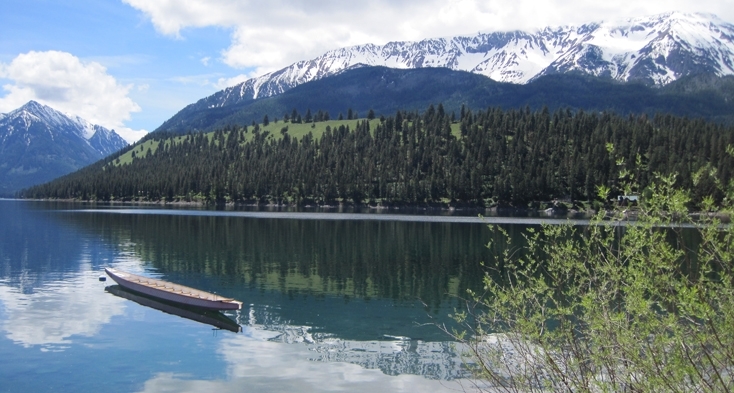 Wallowa Lake area has activities for everyone in the family. If you're interested in a campground surrounded on three sides by 9,000' tall snow-capped mountains and a large clear lake, this is the area for you. 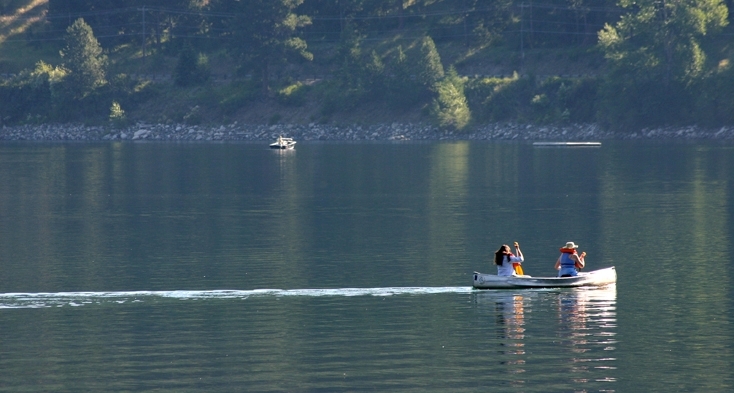 To fully enjoy this popular fishing and boating site, check out the Wallowa Lake Marina link www.wallowalakemarina.com. 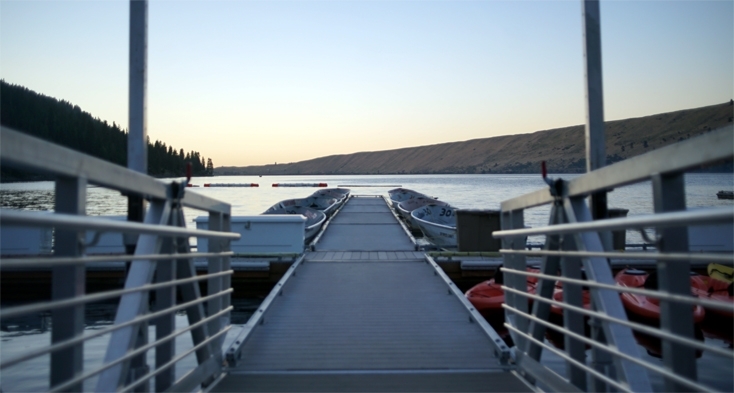 Outside the park area within walking distance you can enjoy wilderness trails at the Wallowa Lake trailhead, horseback riding, go-karts, canoeing, miniature golf or ride a tramway to the top of Mt. Howard, elevation 8,256 ft (a rise of 4,000 ft). Two sites and both yurts are accessible to campers with disabilities.